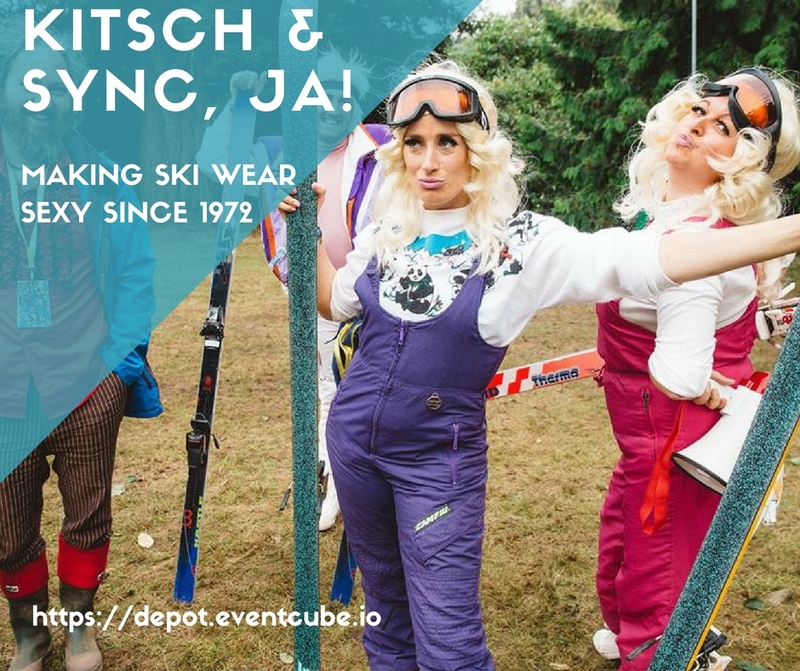 Mary Bijou Cabaret & Social Club | Mary Bijou Cabaret & Social Club is a collective of international circus and cabaret artists, who create exciting, immersive performances based on a theme of your choice in intimate, alternative spaces. Mary Bijou present: Bring on the Night! 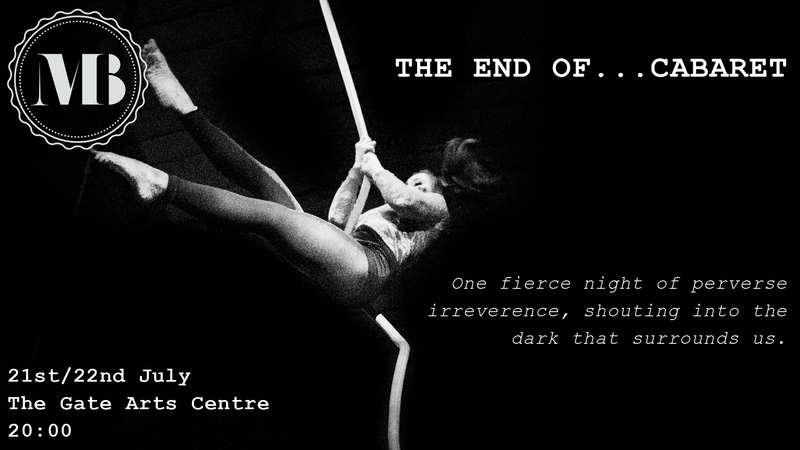 Mary Bijou Cabaret & Social Club present: Bring on the Night! This Autumn we will be back at the Wales Millennium Centre in their cabaret bar Ffresh. Winter is closing in and it is time to celebrate with a bacchanal in a uniquely Mary Bijou style. With wine, women, men, everyone in between and on the extreme, and then most definitely song. Mary Bijou will deliver a wild ride of circus, dance, and drag with feats only the socially unhinged could create. Be entertained by this immigrant driven cavalcade of talent. 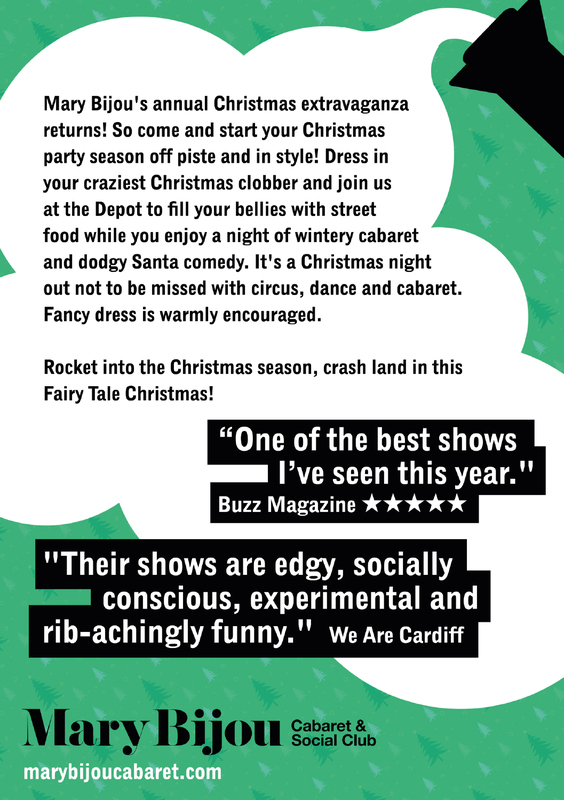 Mary Bijou Cabaret & Social Club is a Cardiff based collective creating unique circus cabaret. Founded in 2010 They have created 11 productions from touring shows like HITCH to bespoke one off site specific events. With a philosophy of audience inclusion and sometimes collusion we always lead the evening down the rabbit hole of possibilities. Mary Bijou’ s Pyjama Hideaway. 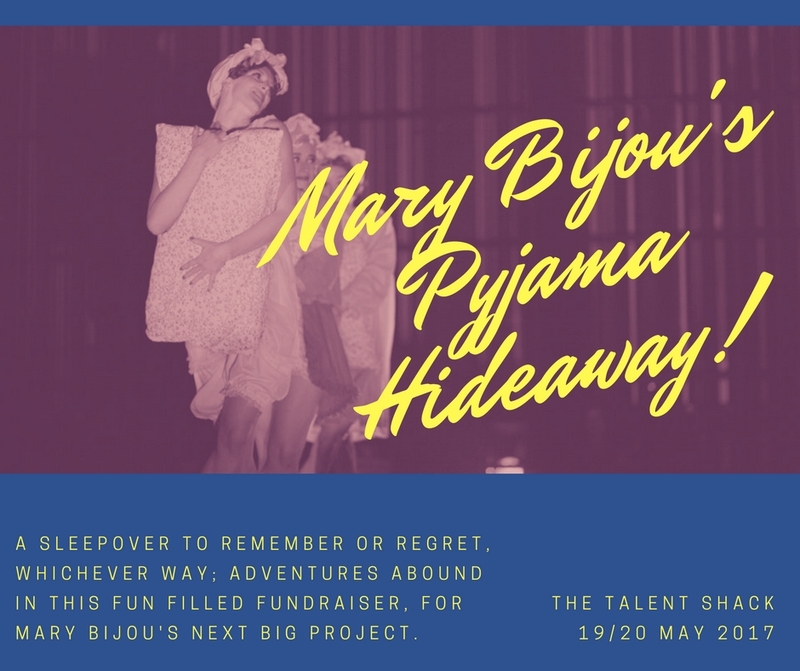 A sleepover to remember or regret, whichever way; adventures abound in this fun filled fundraiser, for Mary Bijou’s next big project. There will be games, entertainment, music and more. Wear your public PJ’s, bring your pillows and bed down with Mary B on this unique night. Doors 7.30pm. Show starts after 8pm. 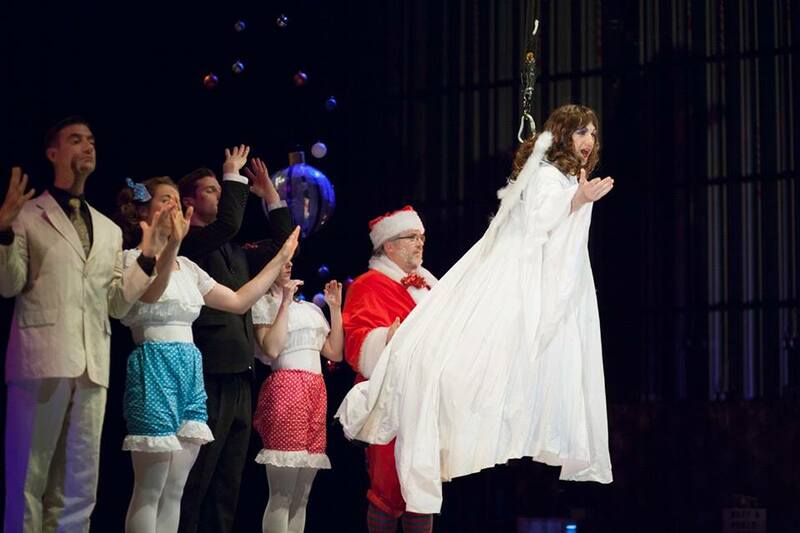 Mary Bijou’s Fairy Tale Christmas! We hate to mention it but we will be announcing our Christmas show soon! Who would like to see these Christmas characters again? Founding member George Orange will be at the Edinburgh Festival this year with his solo show “First Lady”. He has already performed it at the Machynlleth Comedy Festival, Brighton Fringe, The Bike Shed Exeter, Bristol Underground Comedy and Cardiff Comedy Festival and now it will be at the Edinburgh Fringe! We held an anti-valentines night on February 13th 2016. It was a fund-raiser for our new show which will be announced soon! Celebrate car-crash love affairs, the St. Valentine’s apocalypse, turn-ons, turn-offs and turn-downs. Expect a twist on our usual cabaret in this debauched night of dj’s, fabulous characters, peep show performances and dancing. 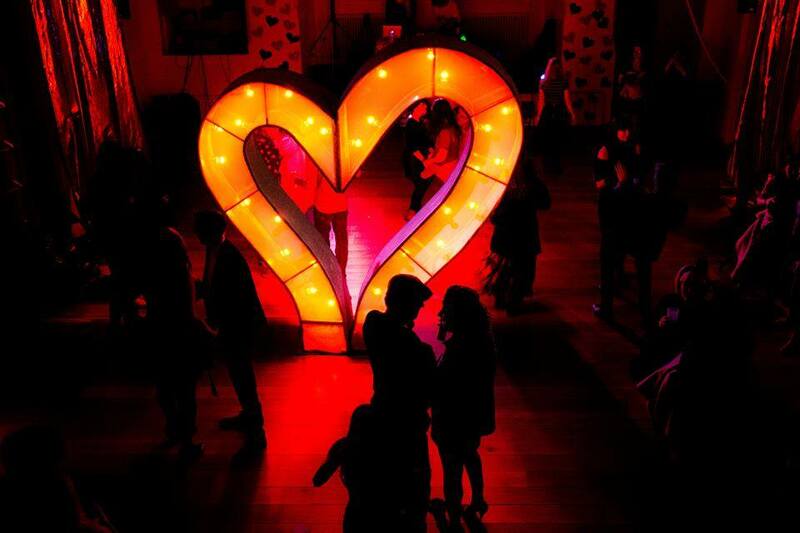 Do not expect your traditional Valentine’s ball. 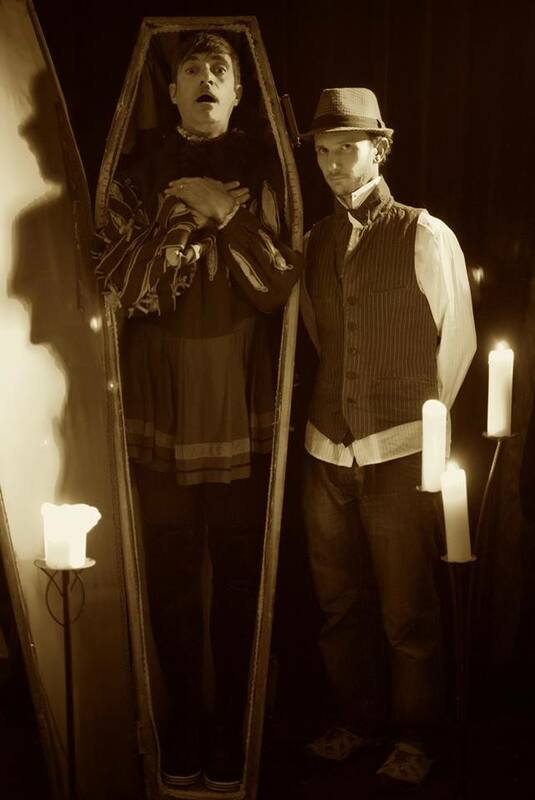 Mary Bijou are fundraising for their new creation, coming to the WMC Halloween 2016. For the full VIP treatment bring cash! There will be a cash bar to drink away your sorrows. A bulging pocket of pound coins will get you sweet nothings, and happy endings…..